Who Wins "The Bachelorette" 2018? Did Becca Find Love Again? 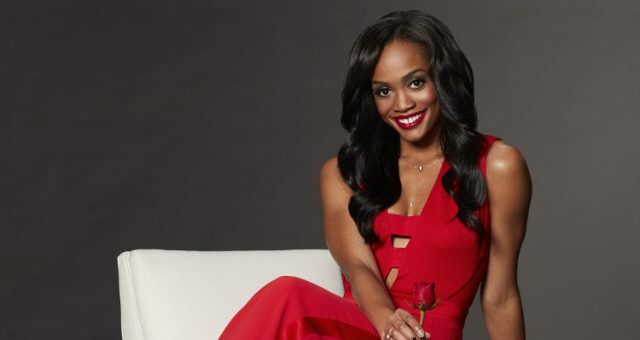 The Bachelorette SPOILERS AHEAD: Be warned! Becca Kufrin seems to have already taken a shine to a man on this season 14 of The Bachelorette, and though most fans would love to watch the full season and learn who the mystery man is, some feel the premature announcement is just as exciting! So, who wins The Bachelorette 2018? When Arie Luyendyk Jr. double crossed Becca Kufrin on The Bachelor, fans of the fine lady were steaming! Weeks after Arie had gotten down on one knee, he decided his heart was still with runner-up, Lauren Burnham. He sat Becca down on national television to break it off and tell her he wanted to marry Lauren, instead. It was cringe-worthy in every way imaginable. Winner of The Bachelorette 2018 Revealed! But Becca got rid of that drama, picked up the pieces, put on a sequinned pink dress, and found the man of her dreams on The Bachelorette 2018! During an interview recently, she did mention that she has fallen in love and is engaged. The mystery man was concealed, that is, up until now! Sneaky sources like Reality Steve allege that Becca is engaged to Nevada native, Garrett Yrigoyen. Garrett received the first impression rose, as well as the first kiss (well, that was fast!) and now, photos of the two kissing on what looks like the finale episode have surfaced! TMZ released two pictures of Becca Kufrin kissing her alleged fiance in the Maldives, which is the location of the final rose ceremony. The final four contestants of the show are revealed to be Blake Horstmann, Colton Underwood, Garrett Yrigoyen, and Jason Tartick. Reality Steve said on his website that he received an email from a honeymooner regarding some photos of the final rose ceremony. They were in the Maldives at the time of the finale it seems, and managed to get pictures of Becca and what looked to be the last man standing. The two were hugging, kissing, and clicking photos with the crew. Steve posted the whole email on his site, claiming that he doesn’t have pictures, because the honeymooner was looking for money in exchange. But when TMZ posted those pictures, he was delighted that his prediction of Garrett winning the show came true! According to the spoiler site, the front runners of the show are Blake and Garrett, which means it’s going to come down to the two of them in the end. Sources also reveal that fans are not going to be deprived of drama this season at all! There will be many injuries, fights, and some contestants being sent home on non-elimination nights! Yikes, boys! On the first night limo introductions, Garrett drove up to Becca in a minivan! (How cool, right?) He thought it would show her that’s what he wanted in his future; to build a family with her. Aww! He also wowed her with teaching her fly fishing (clever, considering her late father fished), and was ever so loving and caring about her from the start. Becca was not a smidge mysterious about how much she liked him instantly; she even jumped to the thought that her family would love him. And he was the one who got that coveted first rose of the season! “You made me laugh and you made me feel so comfortable…it makes me so hopeful for the rest of this,” Becca told him as she handed him the first impression rose. She told the cameras that she was simply smitten by him, and she felt that he was “so easy to talk to and so sweet,” that giving him the first rose and kiss was completely worth it. There is a pattern observed in The Bachelorette; the men who have received the first impression roses seem to have won their ladies’ hearts. It’s been the case with JoJo, Kaitlyn, and Rachel (last year’s leading lady, who chose Ryan Abasolo on The Bachelorette season 13). Reality Steve is notoriously known for revealing the crux of these reality shows—and he’s done it this time, too! He took to Twitter to share photos of Becca and Garrett on two different occasions—one at a restaurant, and the other at a concert. In both pictures, the couple is looking very comfortable with each other, and is also seen kissing. Clearly, he has caught a scent of the lovers and has made sure he releases the pictures well in advance, before the respective episodes air. Though, he did give credit to TMZ for getting them first! Though it doesn’t prove that Becca and Garrett were already a couple at the time, it certainly puts the spotlight on this medical representative! Even though Becca has a great deal of Arie drama to leave behind while she finds the love of her life (again), fans are rooting for a fun-filled season of The Bachelorette season 14, which airs Mondays 8:00 p.m. EST only on ABC. 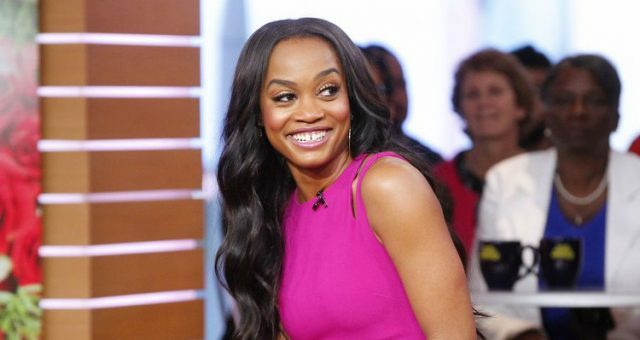 “The Bachelorette” Week 5 Spoilers: What You Missed and What’s Next? 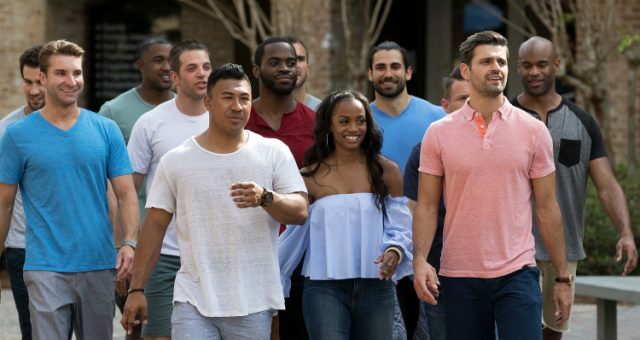 “The Bachelorette” Week 4 Spoilers: Who Wins “The Bachelorette” 2017? “The Bachelorette” Week 3 Spoilers: Things Get Muddy, Spicy, and Intense!